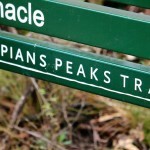 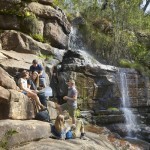 Walk the highlights of The Grampians Peaks Trail, a world class, walk that showcases the majesty of the Grampians National Park. 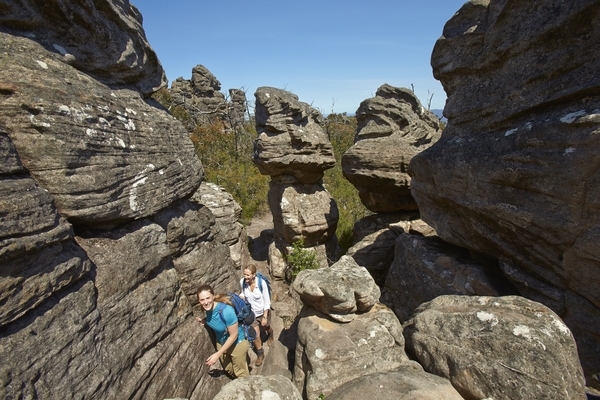 Enjoy dramatic peaks, panoramic views and the majesty of this ancient and rugged landscape. 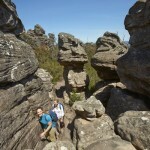 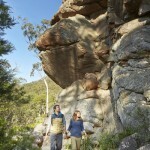 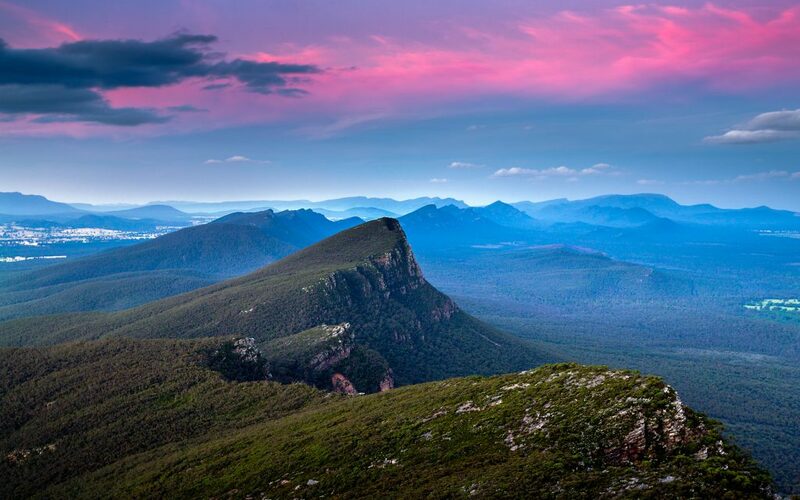 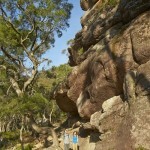 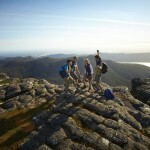 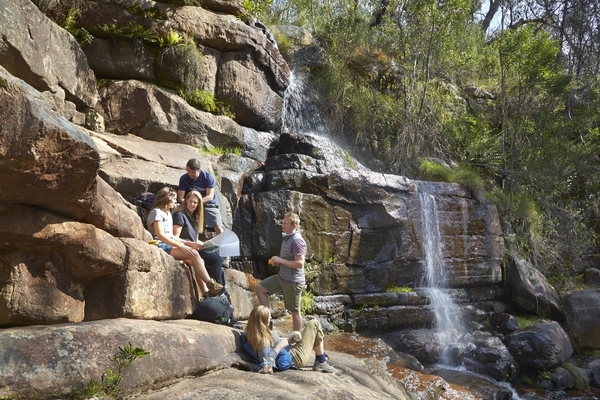 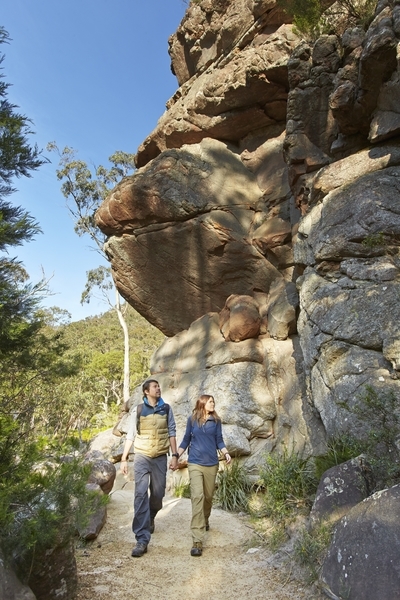 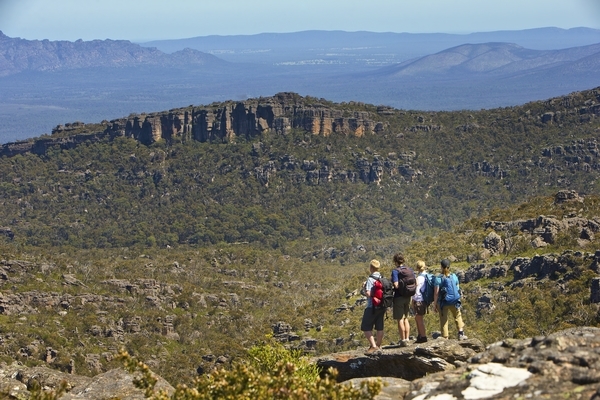 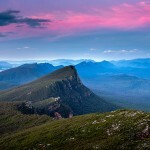 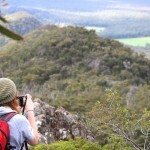 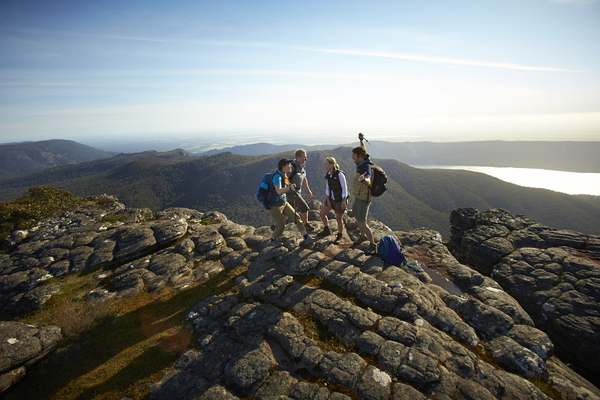 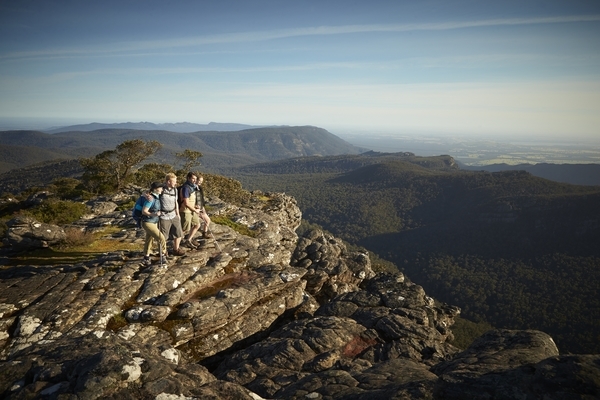 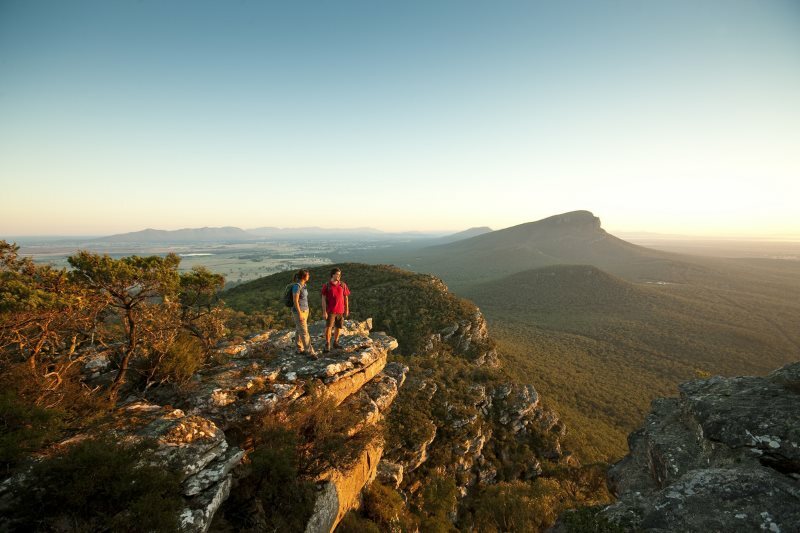 Rugged peaks, expansive views, a vibrant landscape await the intrepid traveller along Victoria’s Grampians Peaks Trail. 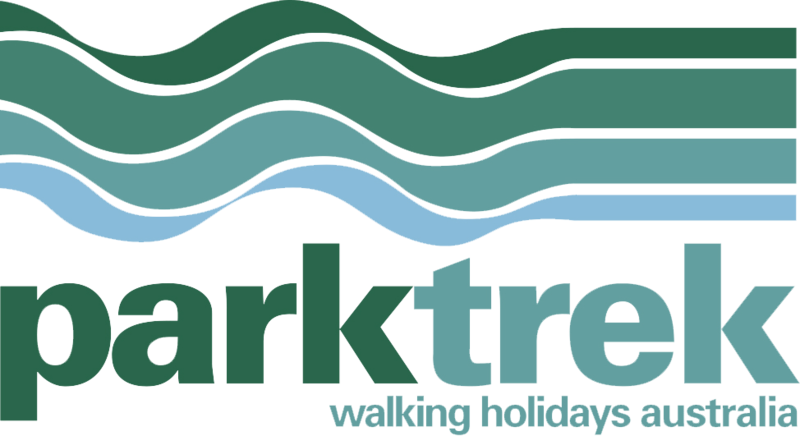 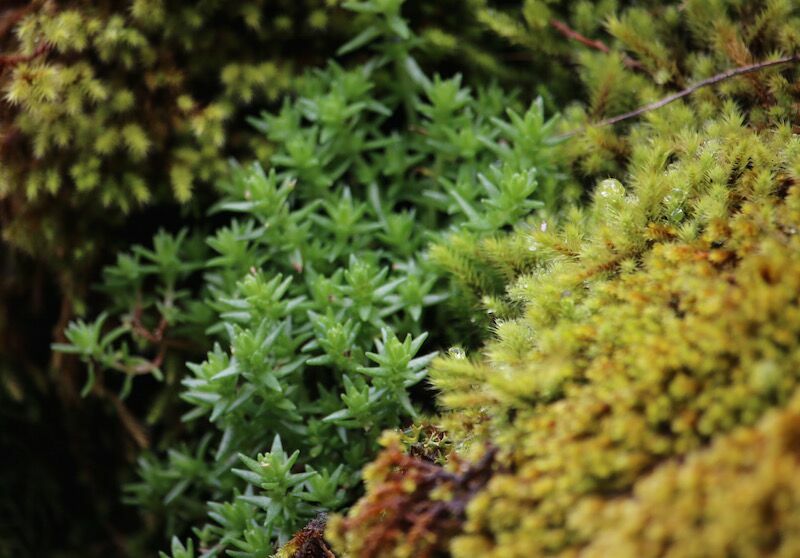 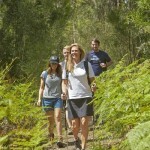 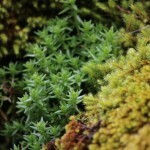 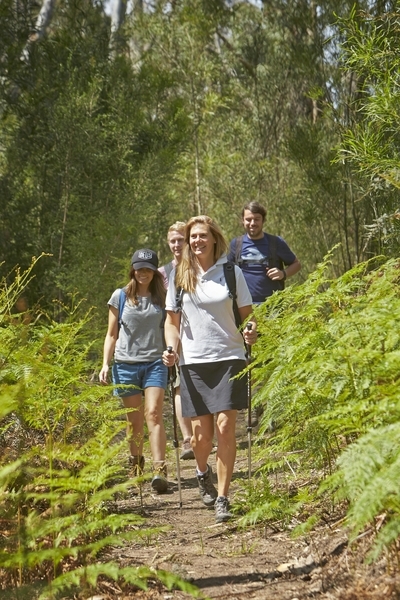 Be challenged and rewarded over four days of delightful walking with Park Trek. 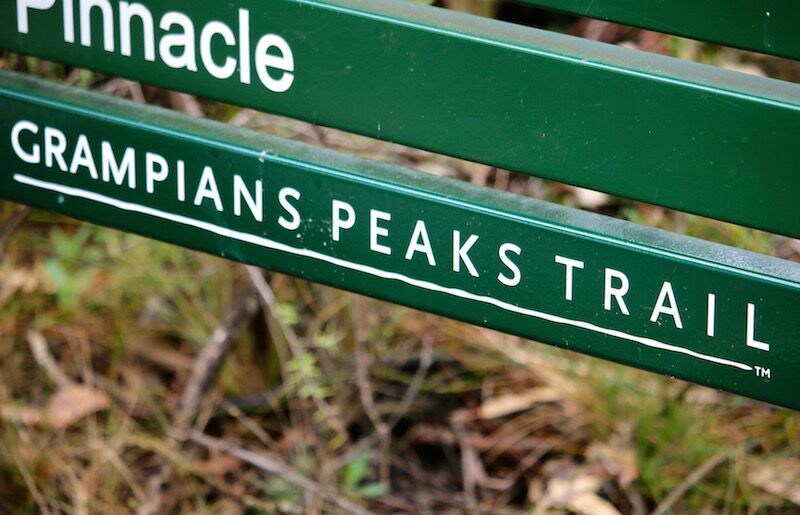 Moderate fitness is required. 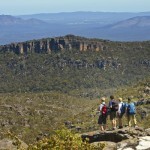 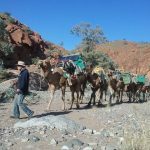 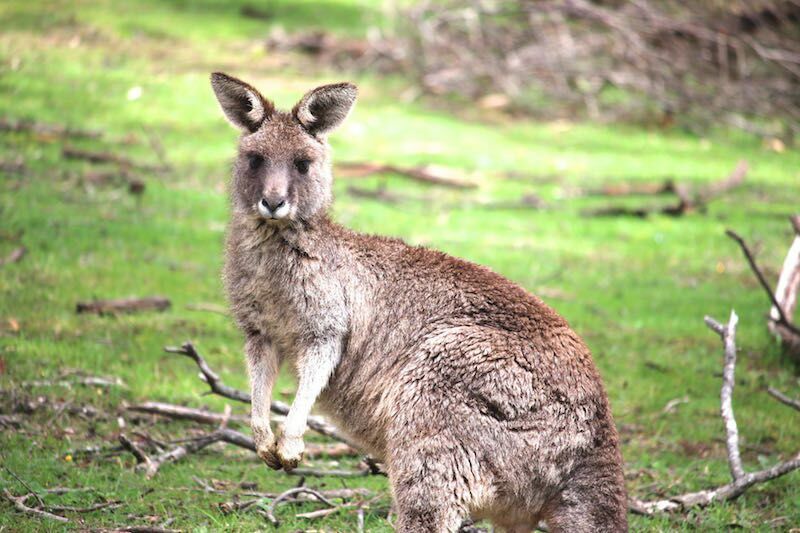 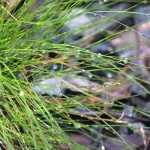 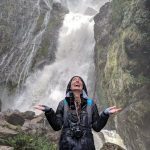 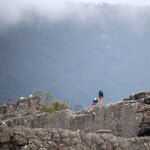 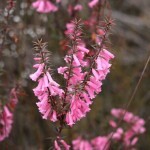 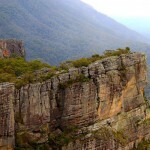 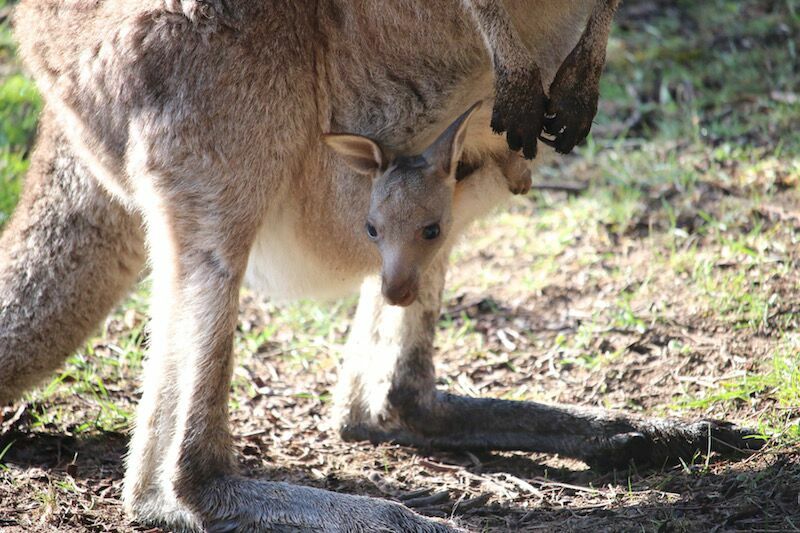 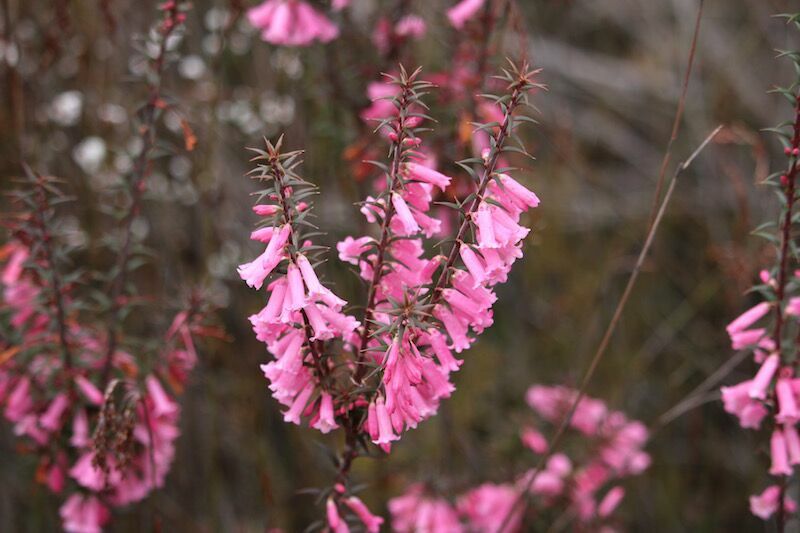 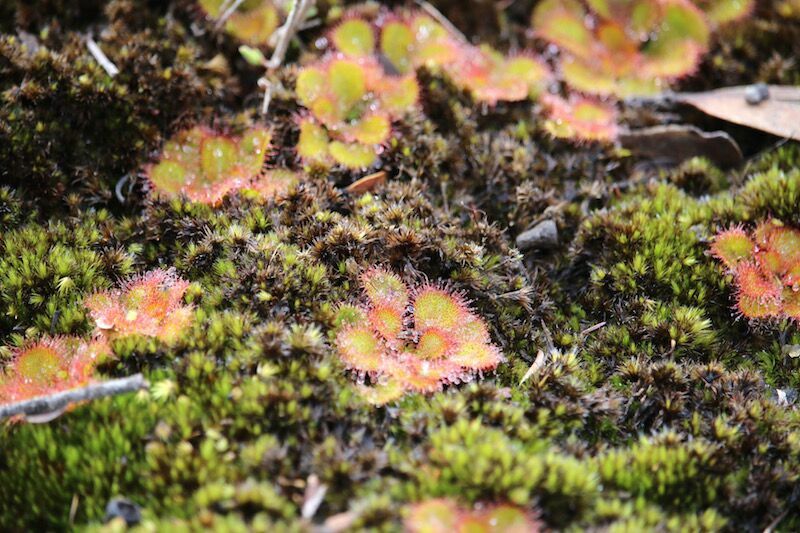 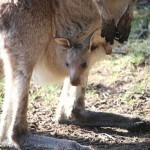 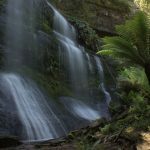 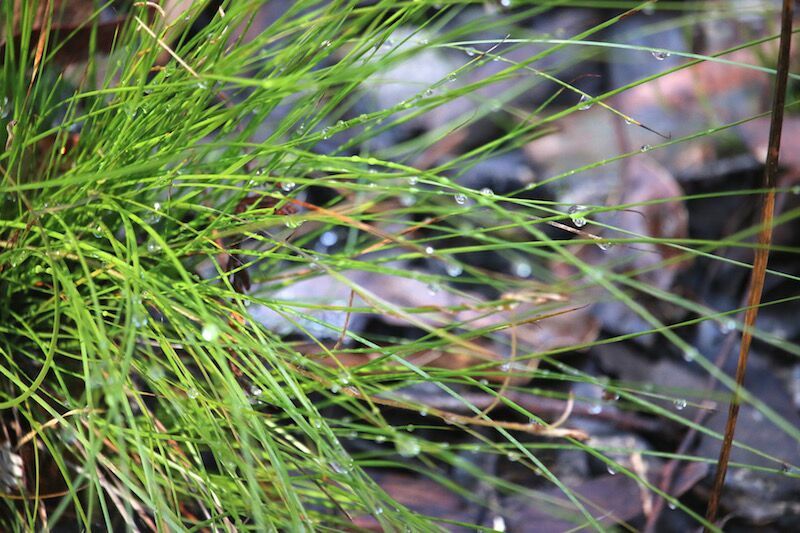 Walk highlights include Halls Gap, Wonderland and Mount Rosea. 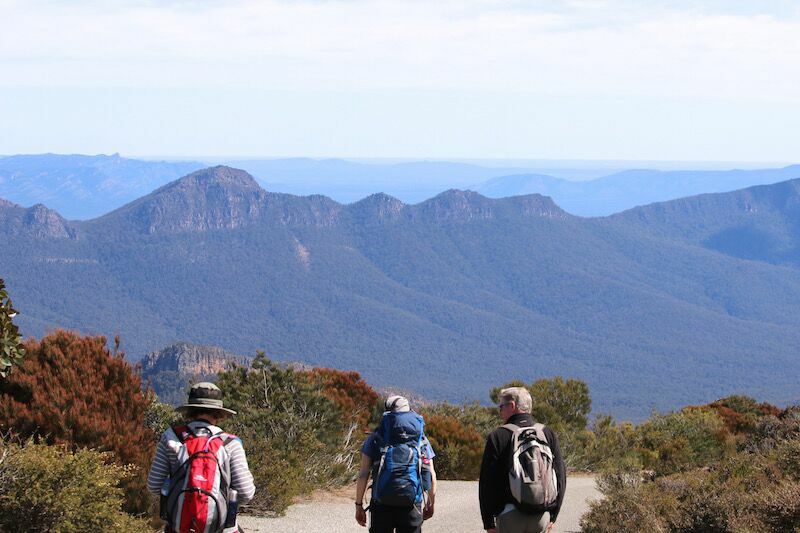 Half day walk starting at Brambuk Visitor Centre, crossing Fyans Creek to the base of the Mt William Range for a steady climb. 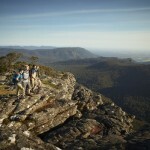 Finish on top of Boronia Peak with panoramic views over the Wonderland Range and surrounding peaks. 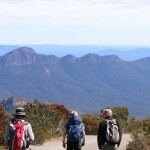 Retrace footsteps to return to the coach and our place of stay by late afternoon. 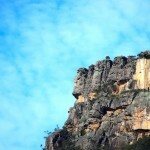 Morning walk from the heart of Halls Gap alongside Stony Creek rising towards Wonderland. 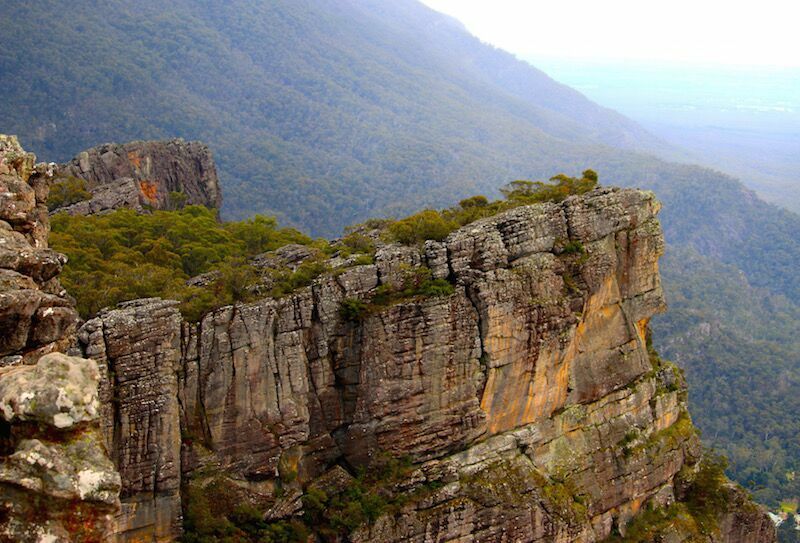 The imagery and the unique shaping of the rocks gives rise to features like the Elephant Hide and the Grand Canyon. 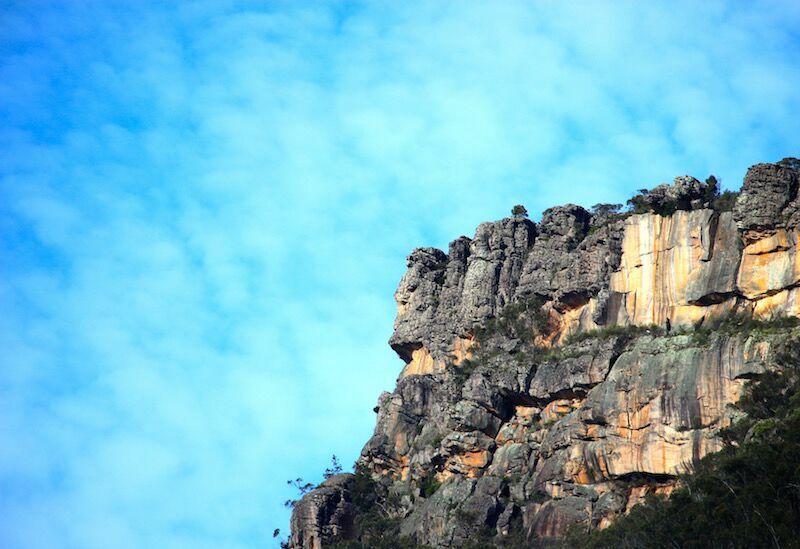 Emerge out onto the rocky spine of the Pinnacle, one of today’s visual spectacles. 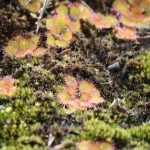 After lunch continue to Sundial Peak and to Rosea Campground. 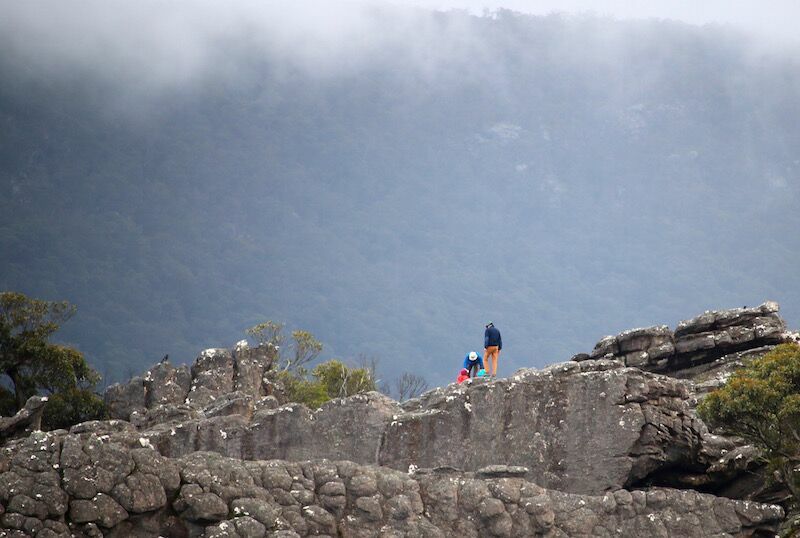 A challenging morning walk to the peak of Mount Rosea. 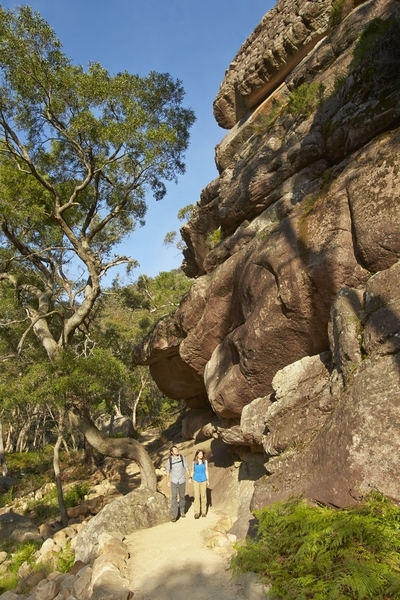 The climb is challenging but the path is well formed and shaded before topping out at the summit of Mount Rosea. 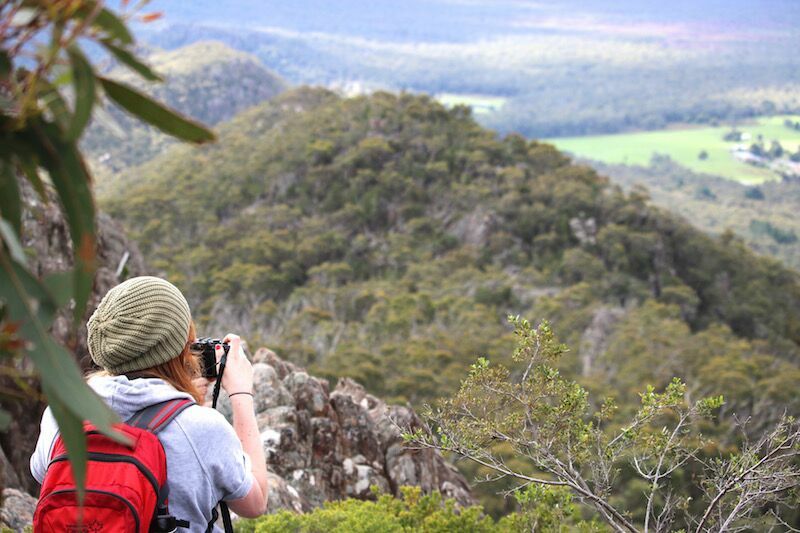 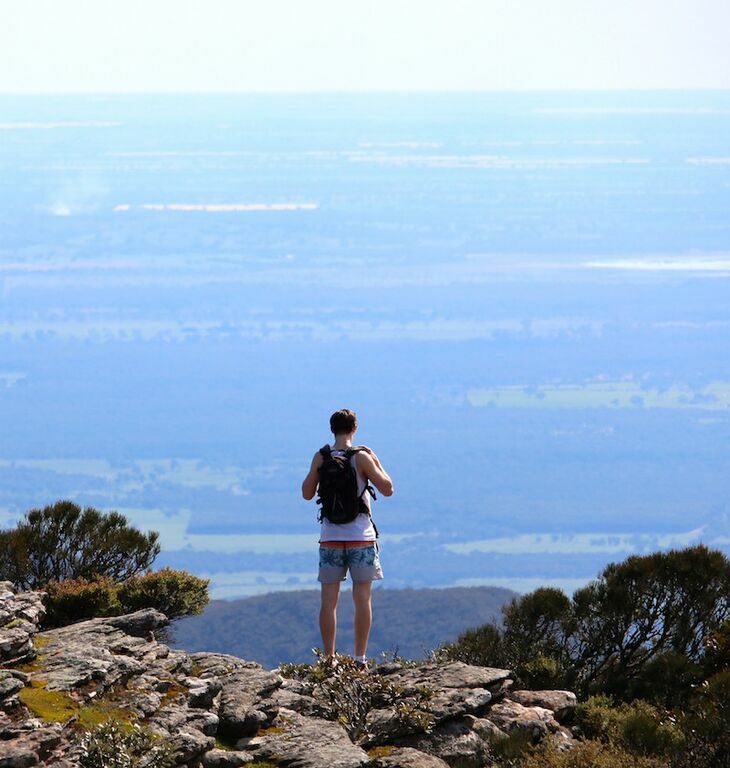 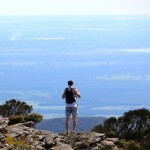 Morning walk to the top of Mount William – the highest peak in the Grampians. 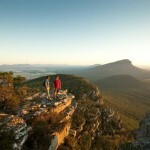 Look right along the entire length of the Grampians as it stretches north and south. 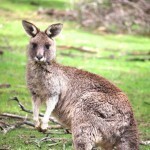 Return to Melbourne at around 5.00pm. 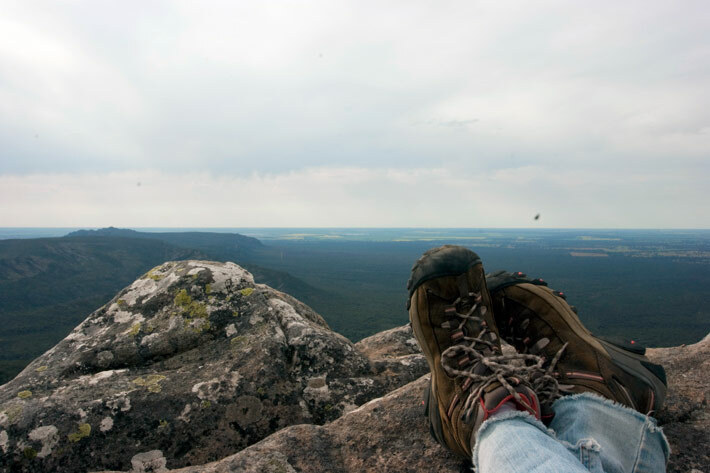 Boots or shoes? 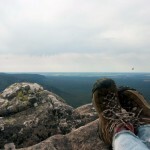 What is the best footwear for hiking?